Closing at the end of this week, May 2009. 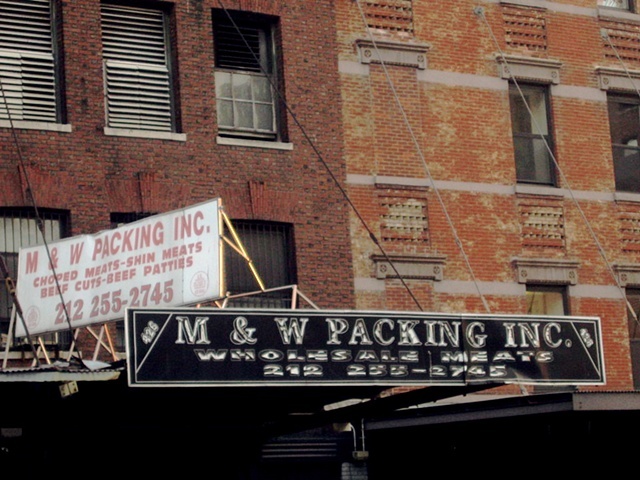 I've always liked that there was this active meatpacker at the end of my fancy block on 14th Street, located inches from the Gold Coast. This is the last source of sidewalk suet and blood north of Little West 12th.